After suffering through two plague outbreaks and a horrible earthquake, what remained of Gotham City was eventually cut off from the rest of the United States and forced to fend for itself. Batman had to rethink his tactics and with miniature crime-fighting equipment no longer being necessary or practical in a No Man's Land, he altered the belt to a larger version previously seen in Frank Miller's “Batman: Year One” comic series. 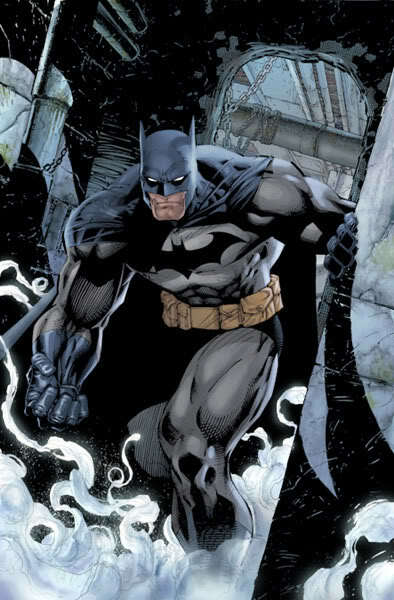 Following the No Man's Land event, Bruce opted to return to the colour scheme and logo design of the original batsuit, most notably shown with the removal of the yellow oval from the bat emblem.